The thought of a root canal provokes fear in most patients. It is a procedure performed to save a tooth that is not alive or is dying and has a strategic value to the patient. There are many techniques but all basically remove, cleanse and seal the inside of the tooth. There is some controversy whether that is always possible and each situation is different. The long term result as always depends on the skill set and experience of your doctor and maintenance by you, the patient. 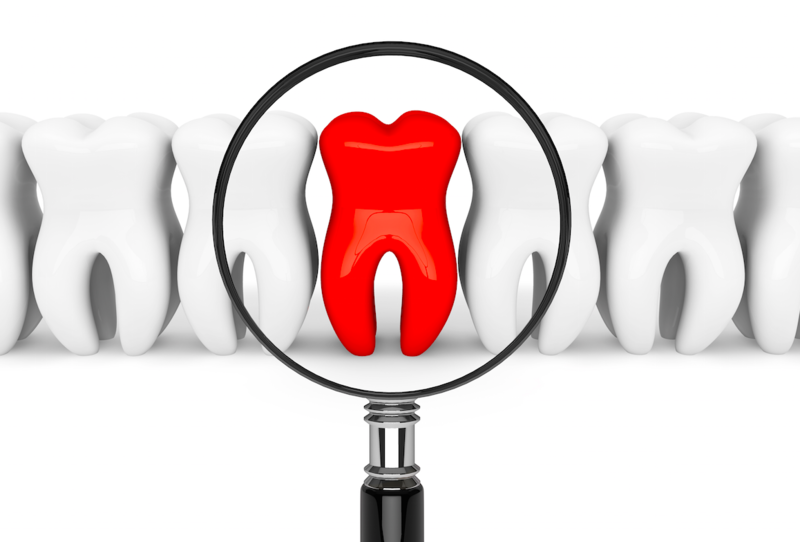 At Healthy Body Dental we work hard to keep your full, natural smile, health and tooth intact. However, there are circumstances in which a tooth is decayed, infected or threating to your oral health, then that tooth extraction becomes necessary. 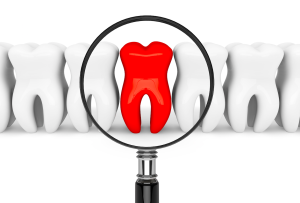 The removal of a nonfunctional or non-restorable tooth requires both a skill set and an art. It should be done with the least trauma possible and a replacement plan in mind. The thought of pulling a tooth is scary to most people. In the hands of a skillful experience and compassionate doctor physical and emotional trauma for the patient will be minimized. On the 12th of March, I had 4 bad teeth removed by Dr. Adams. My mom and I were pretty worried, but Dr. Adams made me feel real safe. He did a super job, and I feel much better now that I don’t have these bad teeth in my mouth. His staff members are really helpful and nice and they do a good job. Thank you so much for what you did I appreciate it. And you know what the tooth fairy got me a one dollar and your best dentist ever.